Get better rankings in Google's local search. ​Local marketing is one of the best ways to generate strong leads if you own a small business. 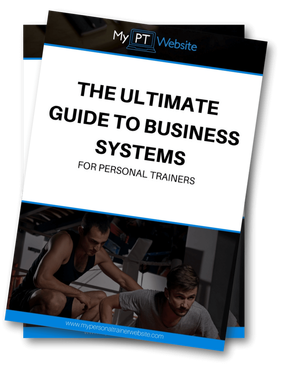 For personal trainers, the vast majority of your clients are going to be local to your area. And when these prospective clients are searching for a new trainer, they’ll be relying on local internet search results, paper marketing mailers, and positive word of mouth. A Google My Business Page is one of the best ways to attract local leads who are searching for your services online. Google My Business is different to organic search results because it shows your business on a map and displays third party reviews from real Google users. If you can get to the top of the local map results on Google, you've pretty much nailed your main local marketing asset. BrightLocal is one of the most comprehensive local marketing tools for small businesses. BrightLocal helps personal trainers to track their local Google rankings, find and clean up citations and boost your local authority in Google. Try this Tool: Get FREE postcard samples delivered right to you! Vistraprint is a premier service in the world of marketing design and production. Vistaprint specializes in producing high quality pamphlets, business cards, leaflets, catalogs, and branded T-shirts to advertise your personal training services.